If you or someone you love has been injured in a DUI related accident, you need an experienced Miami car accident lawyer on your side. Contact the Dante Law Firm, P.A. to learn more about all of your legal options. Call us at 1-888-920-HURT or 305-949-2526 today to discuss your case. May 21, 2014 | Under Car Accident, DUI Accidents | Posted by Dante Law Firm, P.A. Reckless driving causes many unnecessary accidents throughout the United States. Many of these accidents result in severe injury, and in the most traumatic of accidents, death. Unfortunately such an accident took place in Miami recently. After tearing through the streets at a speed of over 120 miles per hour, the driver of a black Lamborghini is facing vehicular homicide charges. The vehicle slammed into a Suburban, sitting at a red light, at such a high rate of speed that it knocked the wheels off the SUV. The devastating accident left Dr. Malcom Lloyd, 42, a passenger in the Lamborghini, dead at the scene. Dr. Malcom Lloyd, 42, was the founder and CEO of Old Nassau Imports, a luxury alcohol company. Raul Alfonzo, a 46-year-old father, was also severely injured. Alfonzo was driving home from his night shift at Oceans Ten Restaurant and Bar, when he was involved in the horrific car crash. Alfonzo has undergone surgery and is still recovering from injuries sustained. Andres Esteban Toro, is being held on $100,000 bond. Once he is released from the hospital he will be on house arrest with electronic monitoring and will not be allowed to drink alcohol. According to the National Highway Traffic Safety Administration, speeding kills an average of 1,000 individuals in the United States every month, and is a factor in 31 percent of all fatal crashes. Fatal accidents that are directly related to speeding are avoidable, and many times, the family members of the deceased with file a wrongful death claim. 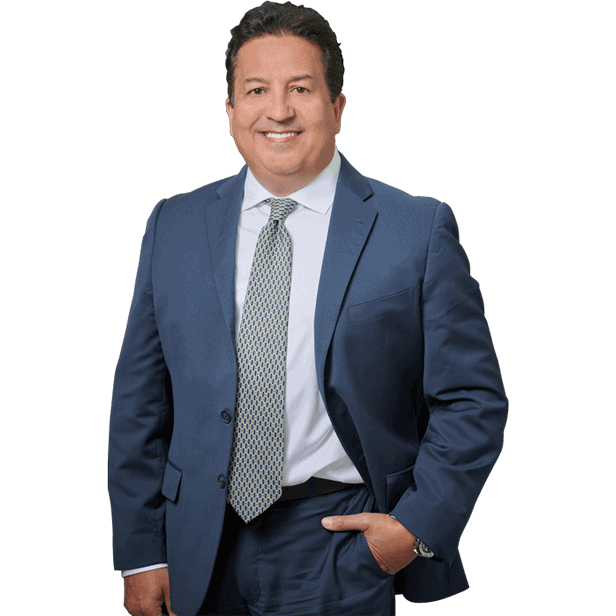 Contact Miami DUI Accident Lawyer, if you or someone you love has been injured in a DUI related accident in Miami, Fort Lauderdale, Palm Beach, or anywhere in the State of Florida, you need an experienced Miami car accident lawyer on your side. Contact the Dante Law Firm, P.A. to learn more about all of your legal options. Call us at 1-888-920-HURT or 305-949-2526 today to discuss your case.